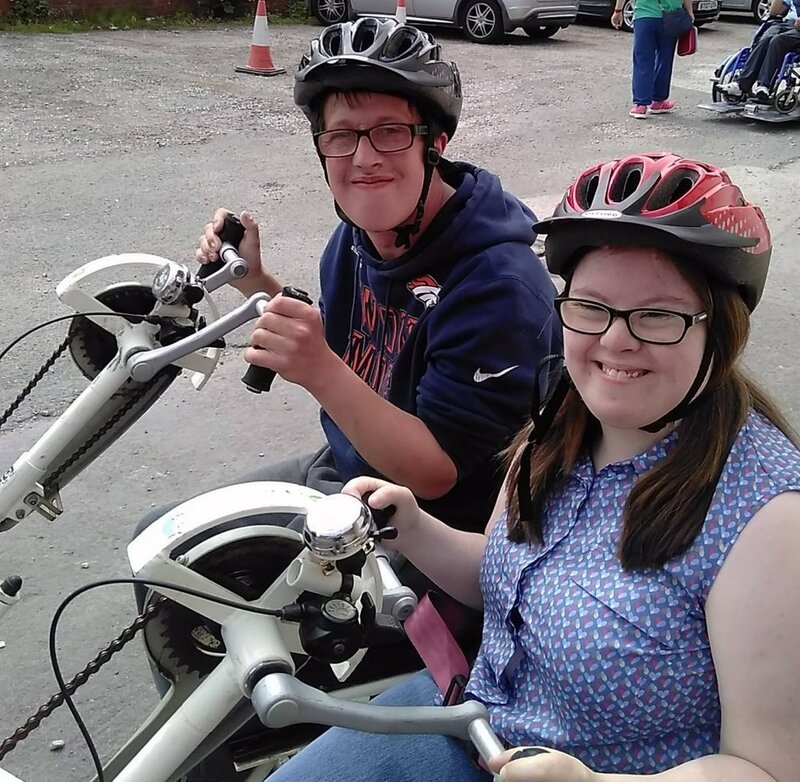 Trefoil recently made a £1,000 award to Sporting Challenge, an organisation in Lancashire, which provides sports and leisure activities for people dealing with additional needs. Trefoil is supporting them to improve their offering to people aged 16-25. Activities range from ten pin bowling and boccia to swimming and aerobics. Sporting Challenge provide qualified sessional workers for each activity. The activities help people to make new friends and try sports they would otherwise not have the chance to. The group have engaged in a number of trips such as visiting the Calvert Trust. Trefoil are pleased to support them in their work.